It is seen that the pension & arrears that has been credited in the bank in Aug 2016 for Pay Band ₹₹₹ ₹Rs. 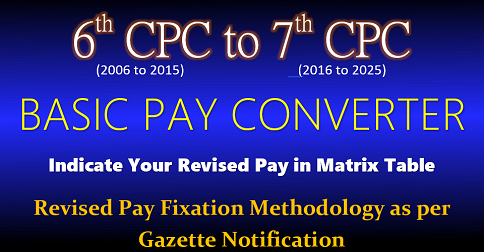 15600-39100/- and Grade Pay Rs.6600/- has been calculated by multiplying with Index 2.57 whereas in the 7 CPC Pay Matrics for this Pay Band & Grade Pay shows the multiple index as 2.67. 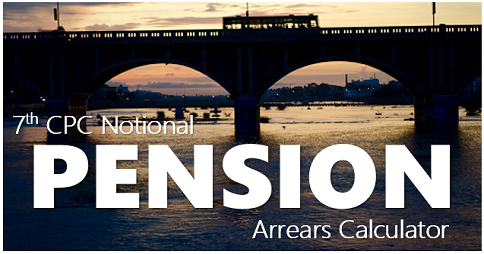 As such it is felt that the revised basic pension has been fixed at a lower amount. 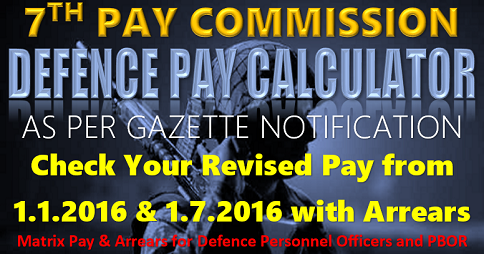 CGDA(Pension) is requested to kindly examine the cases and then refix the revised 7CPC basic pension for this Pay Band. 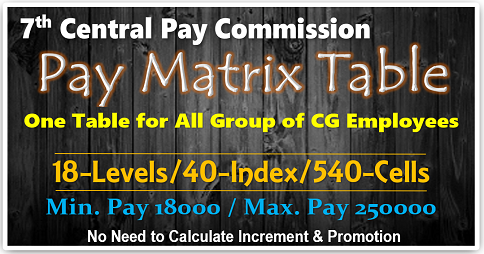 In the Pay Matrix, against level 13, Cell 6, value: 137500 after normal increament of 3% comes out to be 141625. However as per the Matrix it will be fixed at Level 13, Cell 7, of value 141600. Hence there is a loss of 141625 – 141600 = 25. i.e. 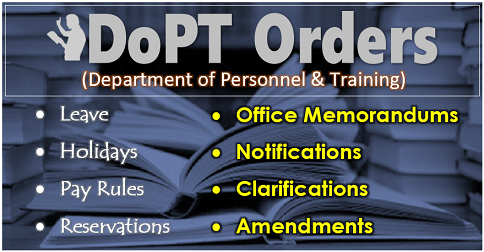 The rate of increament applied as per the Matrix is Less than 3%. Hence it is a genuine anomaly. Similar anomaly exist while increament from the Cell 7 of value 141600 is applied @3% the amount after increament comes out to be 145848. 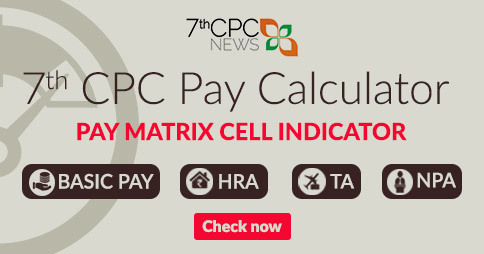 However as per Pay Matrix it will be fixed at Level 13, Cell 8 of value 145800 at a loss of 48, where rate of increament applied is less than 3%. It is a major anomaly observed. 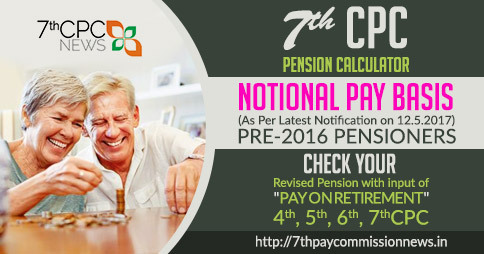 As i came to know in 7 th pay commission close of retirement will be like either 60 years or 33 years of service whichever is early is it true?